items included separation walls to keep school and remaining administration offices apart. positive public relations during school employee layoffs. 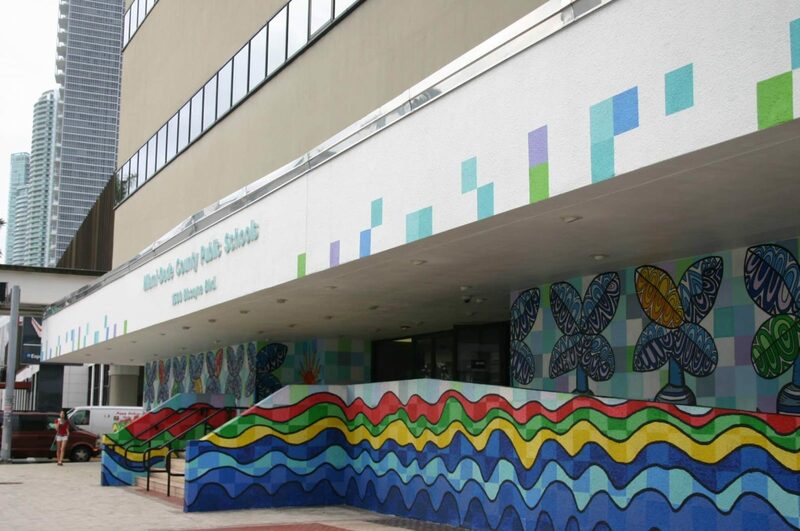 Situation > The Miami-Dade County Public School System sought the services of a commercial contractor to retrofit its offices into a primary learning center. 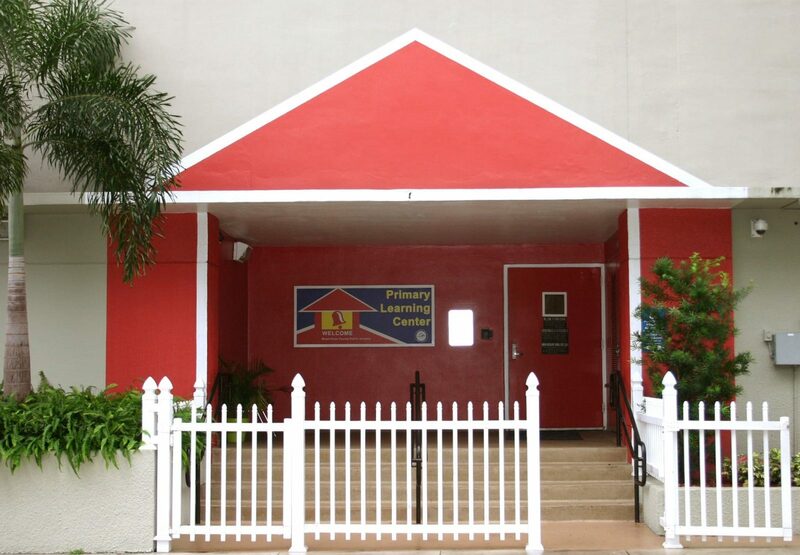 The school is uniquely located within the administrative offices of Miami-Dade County Public Schools; this provides the students direct access to educational professionals who implement early childhood learning trends. T&G was selected due to their working history with the school system and their dedication to completing a project regardless of its challenges. The scope included new classrooms, restrooms, ceilings, air conditioning, new entrance with ADA accessibility and one way glass windows for observation purposes. Additional scope items included separation walls to keep school and remaining administration offices apart. Action > T&G scheduled three shifts for 24 hour work coverage in order to complete the project prior to the start of the new school year. The team worked in collaboration with the school board maintenance employees through a joint venture; this provided the project positive public relations during school employee layoffs.